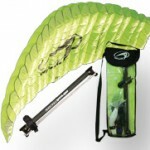 For the fun and easy way to get kiteflying skills, we recommend that you purchase a trainer kite before your kiteboarding lessons. 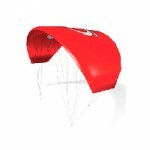 We have Ram-air design trainer kites in sizes ranging from 1m2 to 3m2. When using any kite you should take extreme care. 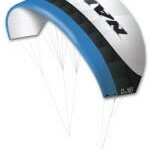 Our trainer kites from Naish, Slingshot, Airush and Best, are fun performance trainer kites that can produce a lot of power, and younger fliers should always be supervised by adults. 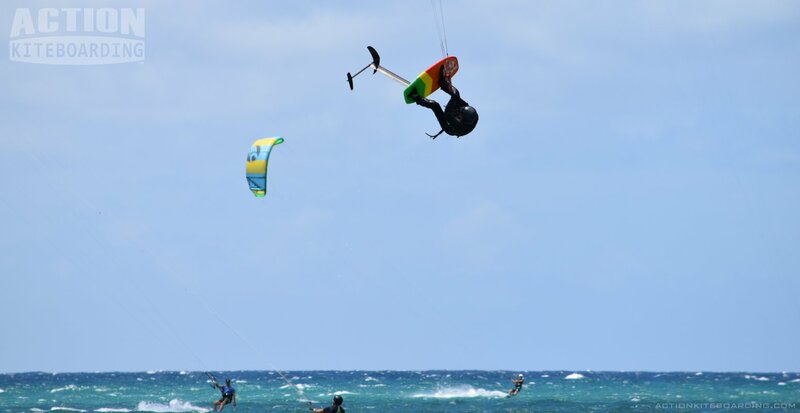 These kites are extremely fun, but they are not toys. 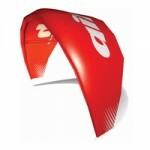 The larger trainers can be used as traction kites on land or snow.